Walmart offers SPECIAL BUY! Walmart Electronics Deals Roundup. Walmart has built its reputation on offering lowest prices every day. This policy helps explain why more than 260 million people shop at the company’s stores and online store every week and why it has become the world’s largest retailer. If you shop at Walmart, you know you’re probably getting good deals on your purchases. 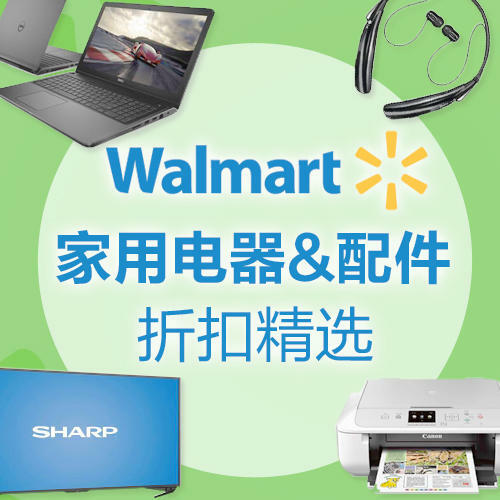 However, stay informed about the latest hot deals from Walmart Daily Roundup!